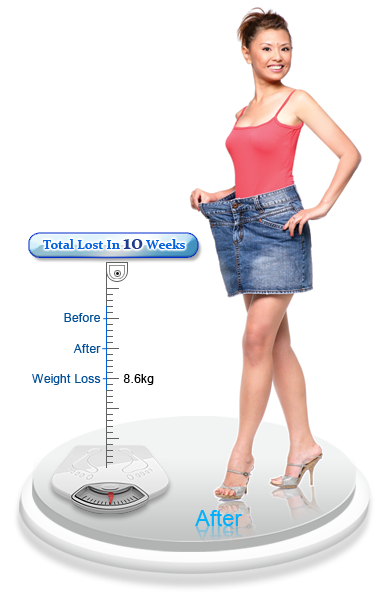 Mayfair had helped me to get rid of my stubborn fat which bothers me for a long time. All the while, i wish to be the eye catchy in the public. Indeed, I did it easily with the aid of Mayfair's Slim Master!